Modern contemporary dance and music performance space. Occupying a site with a long tradition of entertaining Londoners, Sadler's Wells exists to bring the best of national and international dance, ballet, opera and music theatre to the capital. Now a strikingly modern building with flexible performance and auditorium spaces, the original Sadler’s Wells opened in 1683. Six Sadler’s Wells’ later and sleek steel and glass have replaced the crumbling brick edifice of previous centuries. Originally a music hall, the venue now boasts a resoundingly contemporary but extremely accessible programme - with an emphasis on dance and movement - supported by innovative visual arts exhibitions in its public spaces. Sadler's really came into its own when Lilian Baylis took charge in the 1920s. Since then many of the world's best dancers have performed on this Islington stage. In 1995, Matthew Bourne premiered his magnificent ‘Swan Lake’ here which went on to become the West End's longest running ballet. Sadler's Wells continues to have close associations with the centrally located Peacock Theatre, its home during periods of renovation, while the Lilian Baylis Theatre - now a highly regarded venue in itself – is located within the Sadler’s Well Islington complex. It’s really worth checking out what’s on here if you’re down for the weekend. Ranging from the cutting-edge to the mainstream, some truly landmark productions have taken place here over the years (‘Edward Scissorhands’) – which make this an attractive proposition for entertainment in the capital. Ballet and Bourne, 'Swan Lake' and 'Scissorhands', contemporary dance and classics. Sadler's Wells takes its name from the theatre’s original founder, Richard Sadler, and the wells that were discovered on the site. What are the best dining options near Sadler's Wells London? Sadler's Wells gyms, sporting activities, health & beauty and fitness. The best pubs near London Sadler's Wells. 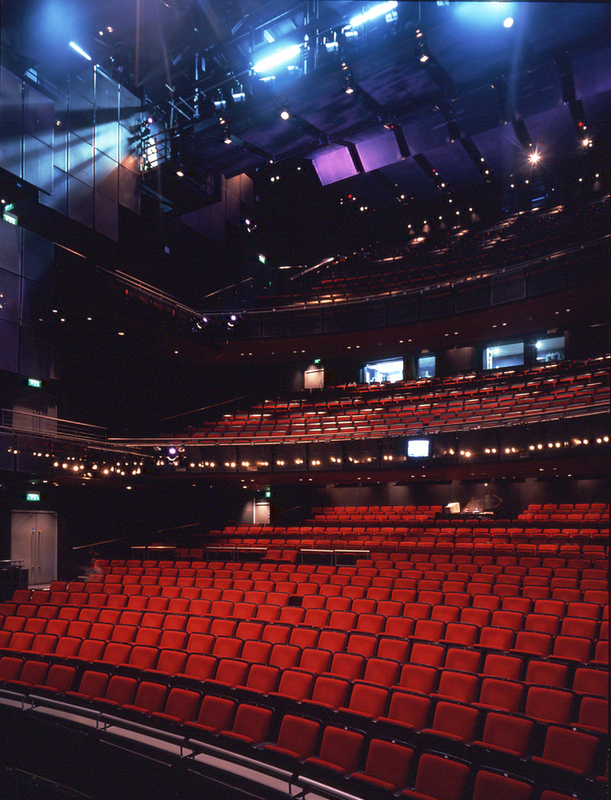 Sadler's Wells clubs, bars, cabaret nights, casinos and interesting nightlife. Where to have your meeting, conference, exhibition, private dining or training course near Sadler's Wells. From cheap budget accommodation to luxury 5 star suites see our deals for Sadler's Wells hotels, including Crowne Plaza Kings Cross from 86% off.